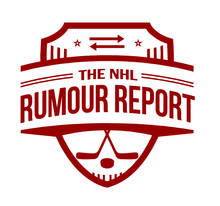 The Panthers hold a lot of cards and could break the trade market open in the coming days; Quick and Zuccarello rumours swirl and more in today's NHL Rumour Report update. The Florida Panthers are most definitely up to something. While rumours continue to swirl around the team's apparent interest in Sergei Bobrovsky and Artemi Panarin, as well as possibly flipping Derick Brassard in the coming days, the team could be looking to move Mike Hoffman as well. Hoffman has another year on his deal, so it's not like this is a regular rental sale being made. Instead, it appears the Panthers are clearing salary for something much bigger. And that could very well be multiple trades to bring in Bobrovsky and Panarin as a package from the Columbus Blue Jackets. If the Blue Jackets do end up trading Bobrovsky, a report suggests Jonathan Quick could be an option on the trade front. The Kings have gone back and forth as to whether Quick is available, but with the rebuild well under way it's hard to see GM Rob Blake not listening. Things appear to be heating up around Mats Zuccarello, who seems poised to be dealt before the NHL trade deadline. There was some hope that the Rangers would be able to work something out with Zuccarello to keep him around, but he's more likely a rental at this point. 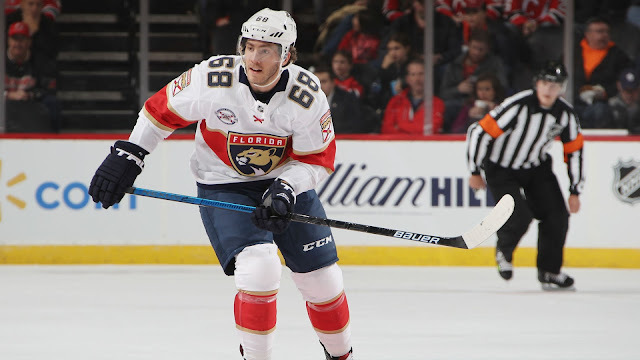 The Flames appear to have emerged as frontrunner - though Calgary is likely to check in on several other wings like Michael Ferland and Wayne Simmonds. Other teams linked to Zuccarello: Winnipeg, Carolina, Nashville, Buffalo, Edmonton and Pittsburgh. Another winger that might be a backup plan for teams that don't want to go all-in on the top assets: Carl Hagelin. Buffalo has surfaced as one possible landing spot.